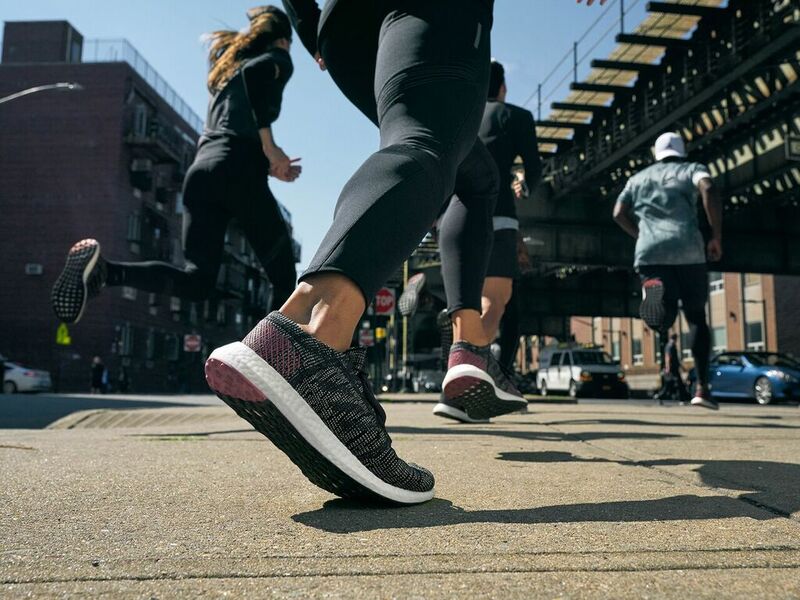 Adidas Running Launches Brand-New PureBOOST GO, Created Specifically For Thrilling City Running | JustRunLah! 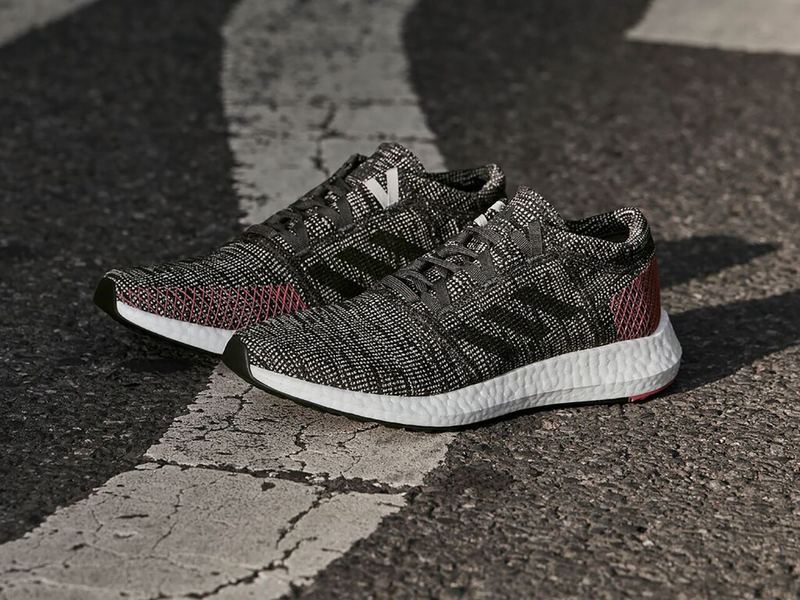 Singapore, August 14, 2018 – adidas Running launches a brand-new silhouette created especially for the street runner, the adidas PureBOOST GO. Designed for changing directions, the highly adaptive silhouette offers a running experience that’s both thrilling and accessible for all. 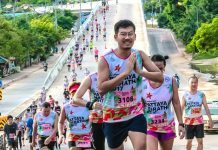 Running through the streets of a global city is liberating but can be unpredictable and intimidating. 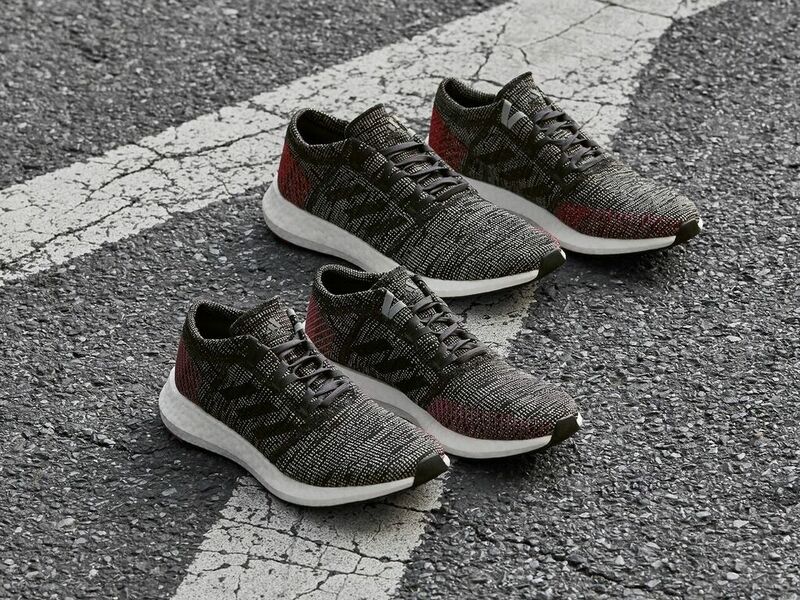 To empower everyone to experience and enjoy the thrill of urban running, for training or commuting, adidas has designed the new PureBOOST GO, a dynamic and versatile performance silhouette created specifically to adapt to the demands of running the city. The brand-new Expanded Landing Zone – a wider forefoot platform for increased forefoot stability during multi-directional movements – gives street runners ultimate adaptability. The PureBOOST GO also features a BOOST midsole, adidas’ industry-defining technology that offers runners endless energy return. For a more comfortable fit and a better running experience, a deconstructed circular knit upper, crafted from a breathable fabric, improves flexibility and freedom of movement with each step. The adidas PureBOOST Go (RRP SGD 170) will be available on adidas.com.sg on August 22 and in stores (full list below) on August 29. adidas has launched a limited release black and white colourway of the brand-new PureBOOST GO in July, one month ahead of the global roll-out.